Cambridge Place in the heart of South Arm. 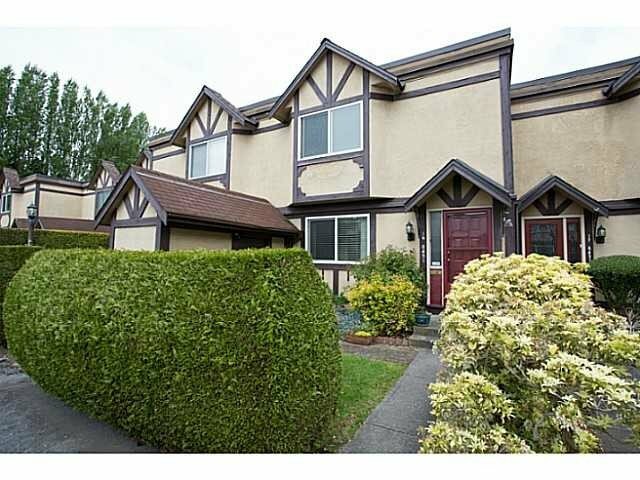 Spotless 3 bed/3 bath townhome. House-sized rooms; living & dining rooms on main open to private, fenced yard with patio. Newly renovated sleek & stylish kitchen includes eating area & pantry. Other recent updates include all new windows, flooring & bathroom cabinetry & counters. Master bedrm on 2nd level features room for a king-sized bed, 2 piece ensuite, & attractive bay window. 2 more ample bedrms upstairs, full bath, and a flex room. Storage under the stairs and in 2 outdoor sheds. Private setting amidst peaceful, treed community next to South Arm Park. Conveniently located to recreation, shopping and transit.